�Working with local vendors has been a dream of mine since I first dipped by toes into the industry with wedding photography. 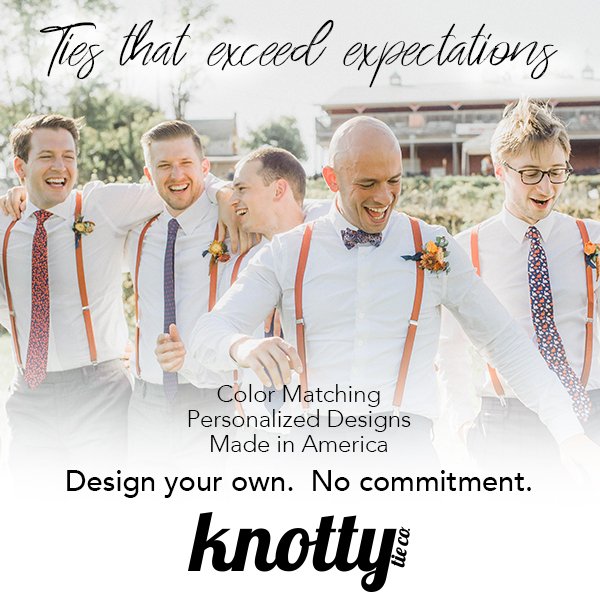 So, this past November, I started researching companies that displayed professional and gorgeous styles that would appeal not only to me, but to couples planning their wedding. I wanted to help them streamline the process. The support shown was immense. After hundreds of emails back and forth, text messages, phone calls and meetings, things came together! The couple selected for the session persevered with us through the cold Alberta wind that afternoon, and for that I am grateful. A big congratulations to Sara and Steve as they embark on new chapter in their lives. My inspiration behind the shoot was to share all the local talent available here in Calgary. The creative team I worked with will offer you the personal attention you need and want when it comes to planning your special day. Enjoy the process, because it will be over before you know it!